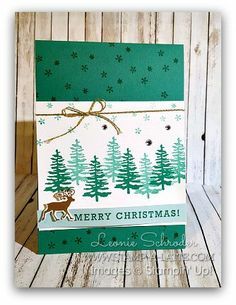 Welcome to the ESAD Stampin’ Blends Blog Hop! 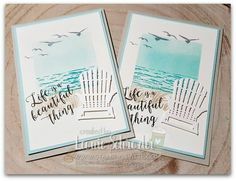 I do hope you’ve been having a lovely weekend and are ready to be wowed with some lovely projects using the Stampin’ Blends from the girls on the ESAD Group! Now you might be wondering what ESAD is? 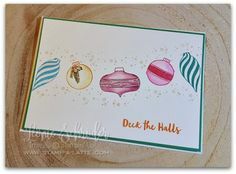 Well it’s a group on Facebook I started many moons ago for Stampin’ Up! Demonstrators in the South Pacific market. If you are a Demonstrator in Australia or New Zealand and would like to join our group please ask your upline to add you or contact me to find out how to be added. We’d love to have you join us! 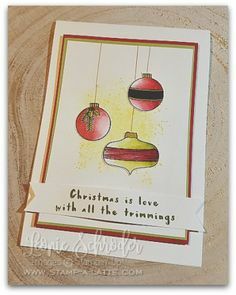 I really love our Stampin’ Blends as they really can make anyone an artist! 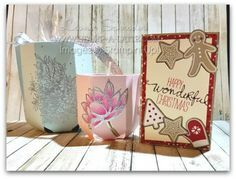 Here’s some colour combinations I’ve done using the Stampin’ Blends and the sweet lantern from the new Colour Me Happy Stamp Set. 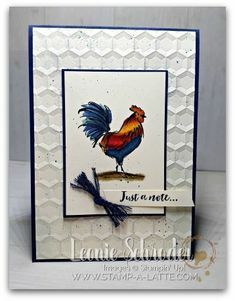 I am doing classes and have started a Stampin’ Blends Club for my customers and we’ve been having lots of fun with them! 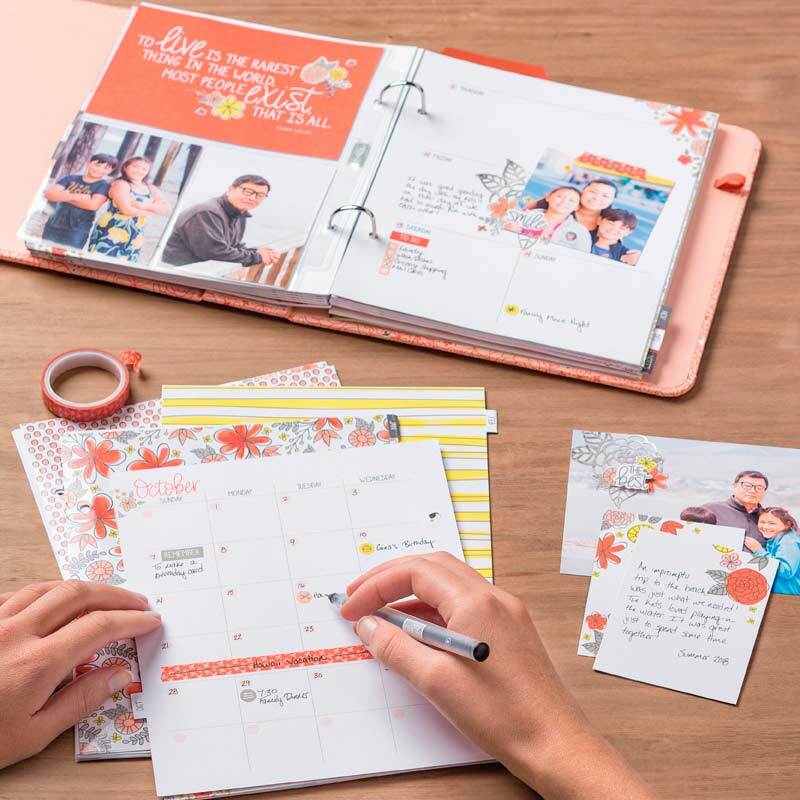 Joining the Stampin’ Blends Club will teach you some different ways to use your Stampin’ Blends plus it will spread the cost of purchasing all the markers over 5 months rather than all in one hit. Trust me once you try these Markers you’ll want them all! 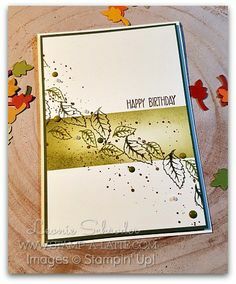 Here’s my card for today’s hop using the Crafting Forever Stamp Set. I wanted to do something a little different than just colouring a flower and I haven’t seen many cards using the pens from Crafting Forever so it seemed the perfect match! 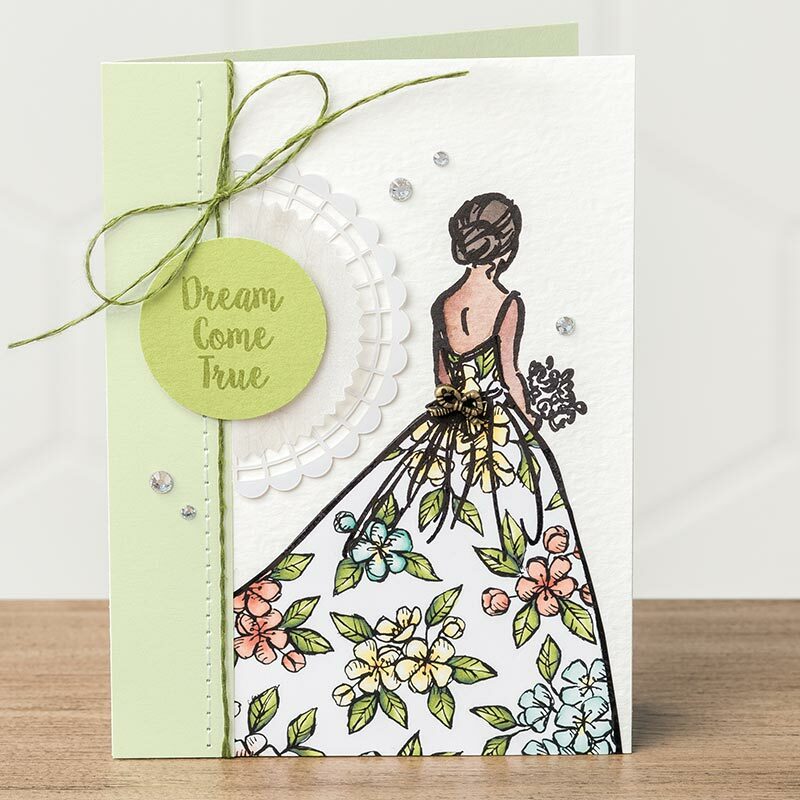 I love how the background worked on the card … I coloured it all over with the Light Crumb Cake Blends pen then went over it with the Colour Lifter. It gives like a marbled look. 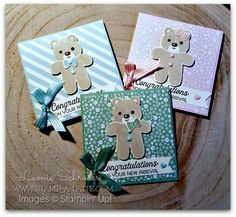 Colour your Ribbons with Stampin’ Blends .. 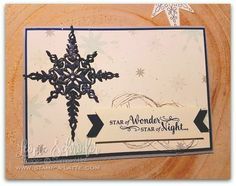 I even used my Night of Navy Stampin’ Blends pen to colour my ribbon – check out my video to show you how easy it is! 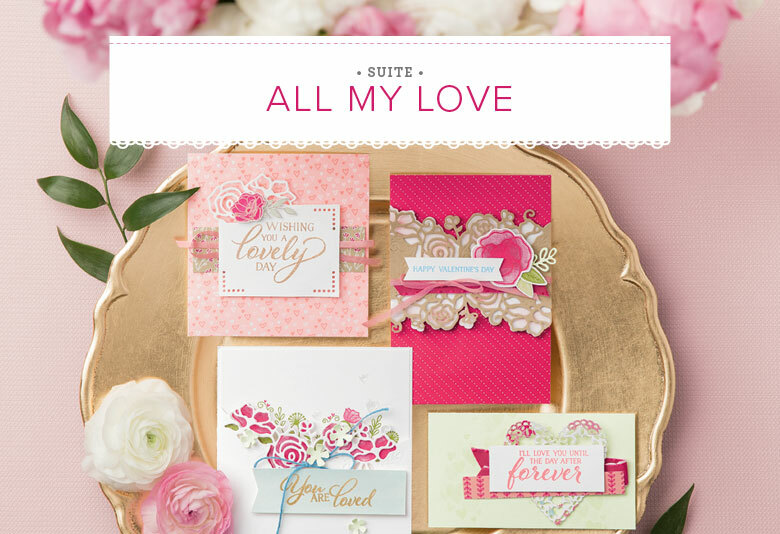 Here’s the complete list of everyone participating in today’s Stampin’ Blends Blog Hop .. So many great ideas. Thanks for sharing. Love love love. Thanks for sharing your colour combinations Leonie. Wow! 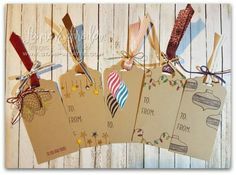 Love how they colour ribbons and your pen card is so Good! Love what you did with the crumbcake and lifterpen. 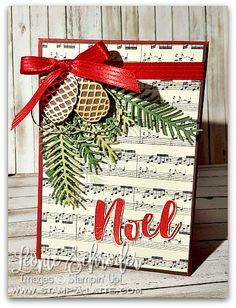 thanks so much Nicole 🙂 I had lots of fn with the Stampin’ Blends! So many great ideas Leonie. I particularly love your pen card. The Crumb Cake is superb and really makes your coloured pens pop. Can’t wait to colour some ribbon. Thanks for starting, continuing and keeping this group running. Such a great, supportive group.